Vacation rental house. Sleeps 3, 1 bedroom, 1 bathroom. Dogs allowed. Charter boats available in the area. Come stay at the Silverado Bee! Come to Silverado, a 1 Bedroom Home Away From Home. 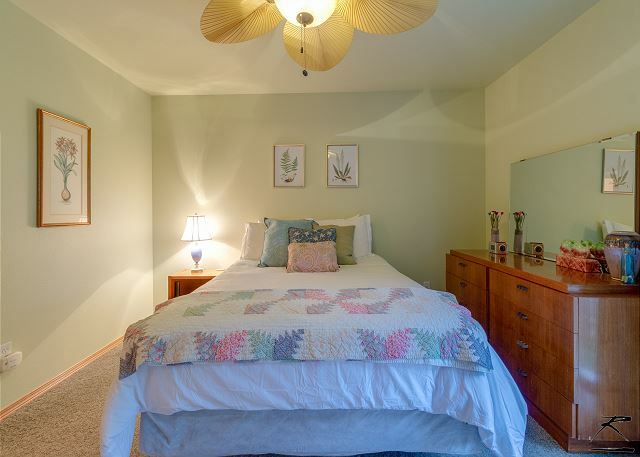 This cutie is a duplex apartment located in a quiet neighborhood in McKinleyville, CA. 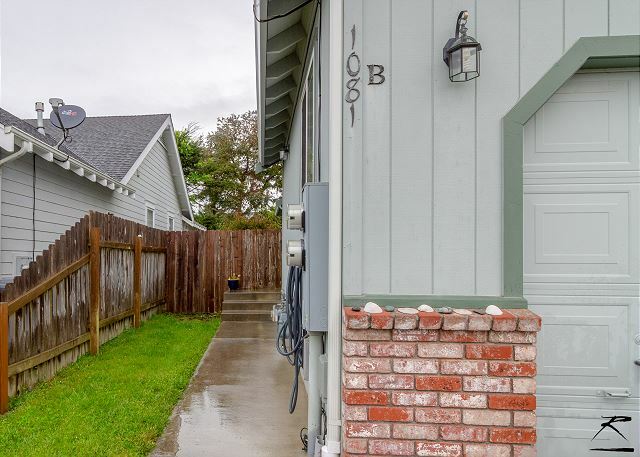 It’s very close to beaches and redwoods, yet minutes from town while offering the quietness of a bedroom community. This duplex features newer construction with modern amenities. 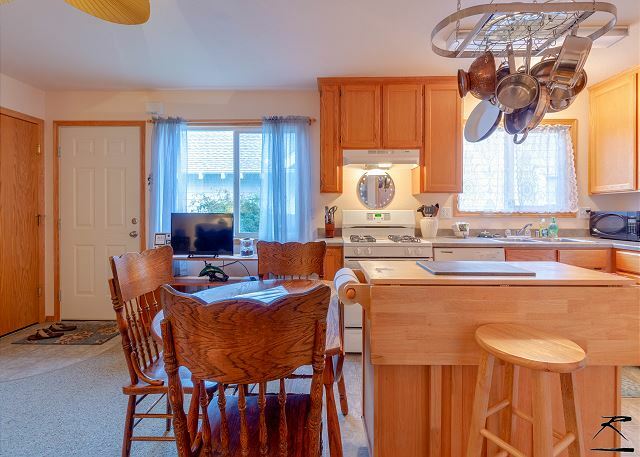 It is equipped with a Washer & Dryer, cable TV, High-speed Wireless Internet, Queen bed, single sofa pull out for a third if needed, full kitchen with all the necessary essentials, and private yard. One dog under 35 pounds is allowed, at an additional fee. (When booking, you will be asked to send a photo of your dog). You can take a short bike ride to beaches or to the Vista Point and overlook the ocean and watch whales when in season. Hammond Trail is nearby for both walking and biking and Beau Pre golf course is a mere 5 minutes by car. You have a cozy back yard too. Just about 10 minutes from lovely Arcata or Trinidad, and another 15 minutes or so to Eureka. Redwood National Park is a short distance to the north with Avenue of the Giants to the south. 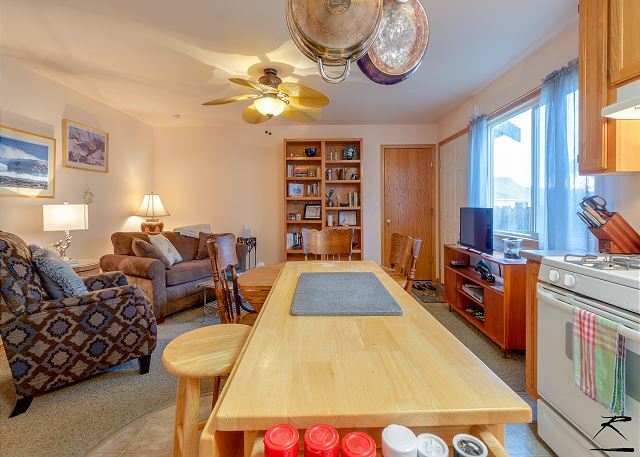 This is one side of a newer duplex and is perfect for those coming for vacation or coming to work in the area for a spell and looking for a nice, comfortable furnished rental. No RVs, Campers, or Trailers allowed. Any 30 day booking will be charged double the cleaning fee. If it is not automatically added in your booking, we will add the charge for you. We do this because we come in mid-stay and change your linens and do some light cleaning! Geographic In Town, Near Beach, Close to Humboldt State Univ. My kids and I enjoyed our stay. The location was awesome and only minutes away from clam beach. Perfect! Hope we can have you again in the future! Silverado Bee was perfect for us. It was neat, clean, comfortable, just the right size for the two of us. Cabinets were well stocked with cooking utensils, only thing I couldn't find was a rolling pin. Quiet neighborhood, convenient to the airport and all shopping needs. Check-in and check-out were very well done. Location to Redwood forest, Trinidad and ocean was perfect. Close to Arcata and Eureka restaurants and sights. Much more enjoyable than staying in a motel/hotel. We would definitely stay there again. I would suggest a list of recycle items and actual location of the trash, recycle can and day trash is collected. Thank you for a great vacation location. Thanks for the mention that the trash area needs an update in the binder. Silver Bee is a great place to hang while hiking and beach combing. thank you for choosing Redwood Coast Vacation Rentals! On our way from southern to northern California, we stopped for a few days stay at the Silverado Bee. 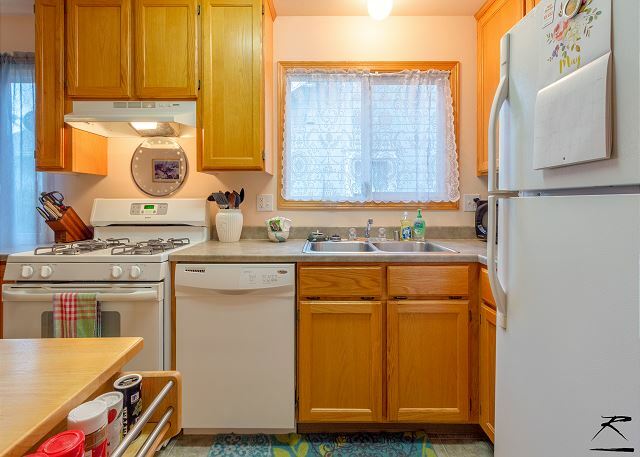 It was exactly as pictured, clean and well-maintained with a great kitchen and outside grill for cooking, and an on site laundry room. It was quiet and conveniently located. We spent days walking through redwoods and on beaches and found the whole area to be delightful. Wehighly recommend this place!!! 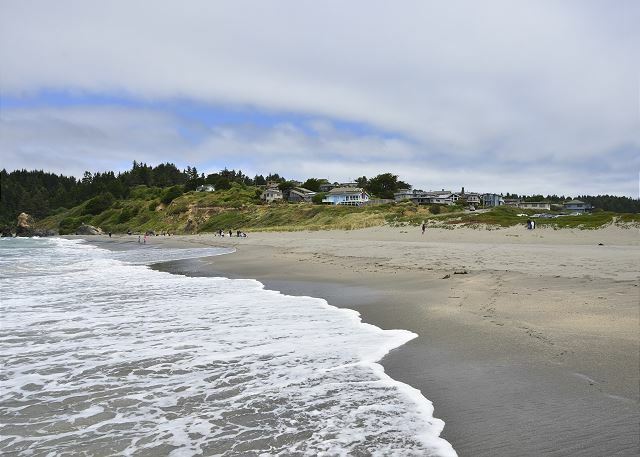 Thank you for choosing Redwood coast Vacation Rentals! 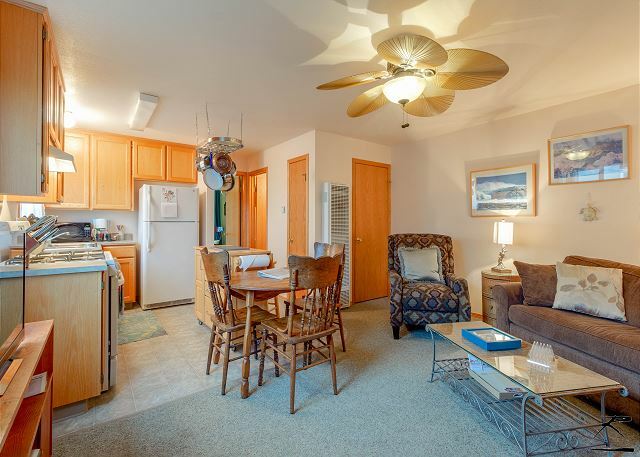 We have many great homes such as this one for your convenience while exploring the area. Redwoods and Beaches and cool climates! We have all your needs for a great vacation! Great guests stay with us! Thank you for choosing Redwood Coast Vacation Rentals! We are happy to accommodate. thank you for choosing Redwood coast Vacation Rentals! The duplex was exactly as shown on the website and perfect for my 6 week stay! Thank you so much! Hope we can be here for you next time you visit your family. Thank you for choosing Redwood Coast Vacation Rentals! I loved this rental. It is very well appointed, complete with a backyard and a garage. Great location in a quiet neighborhood. It's perfect for two! Hope we can host again at the Silverado Bee with Redwood Coast Vacation Rentals. We have over 100 vacation homes to choose from! Absolutely perfect!! 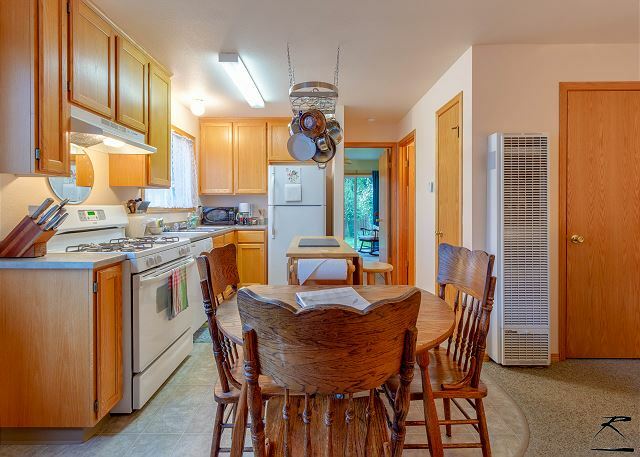 Great location to the 101...and quick drive to Arcata south or Trinidad to the north. Well stocked kitchen. Sleeping accommodations were top notch. The suggestion I would make it to add additional lighting in the living area for reading. Thank you again for making my stay in McKinleyville the BEST!!! We were so happy to have you while visiting family in the area! I have spoken with owner about additional lighting and we are going to make these improvements on your suggestion. Thanks for your feedback and see you next time with Redwood Coast Vacation Rentals! We have over 100 properties in the area. Something for everyone! We had a very relaxing stay in this little duplex. Thanks and hope you can book with us again! Clean, well priced & great location ! Thanks! We were so happy to have you and that your stay went exceedingly well! Hope you will choose us again on your next trip to the North Coast! The bed would have been okay with one person, but a little sloped for the 2 of us... And I wish I had called sooner about the sheets for the pull out bed, but not a deal breaker. Thanks, Julie! We will get the bed looked at ASAP! Glad you had a great busy stay with us and we will most certainly see you again! 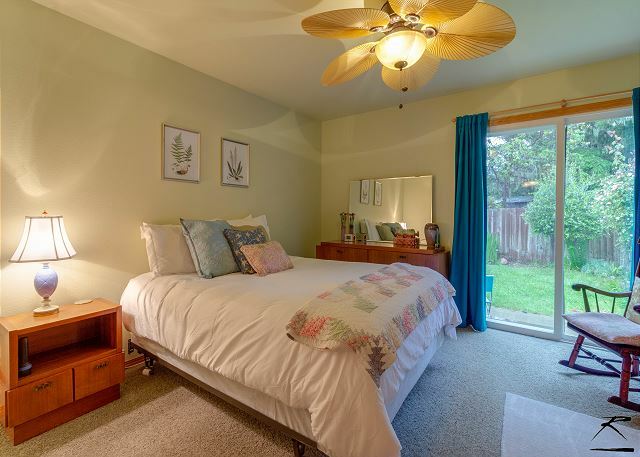 This lovely rental is located in a quiet, peaceful family neighborhood area. It is decorated very nicely and has a good, clean energy. I love the bedroom, with the beautiful ocean art. Each room includes beautiful art. If one loves the ocean, this is a comforting temporary home. Manager customer service is great. Thank you for the great review! the Silver Bee is a great place for a short term stay or a corporate rental. Furnished and ready to go! Thanks for choosing Redwood Coast Vacation Rentals!